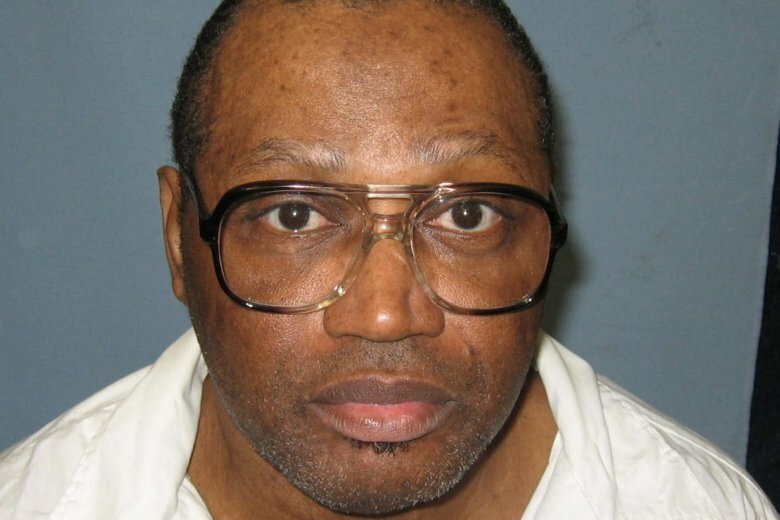 WASHINGTON (AP) — The Supreme Court appeared willing Tuesday to extend protection from capital punishment to people with dementia who can’t recall their crime or understand the circumstances of their execution. Chief Justice John Roberts and the court’s four liberal justices seemed most willing to rule for Madison. The other three justices, Samuel Alito, Neil Gorsuch and Clarence Thomas, are unlikely to side with Madison because they voted to allow his execution to proceed when their colleagues blocked it in January, setting up the current case. In a reflection of the changed dynamics on the court, Roberts’ vote would appear to be decisive since a 4-4 split would leave in place a state court ruling against Madison and allow Alabama to try again to execute him. The high court is down one justice, following Anthony Kennedy’s retirement in July and a delay in a vote to confirm Brett Kavanaugh so that the FBI can investigate allegations against him of sexual misconduct. Under questioning from Roberts and others, Bryan Stevenson, Madison’s lawyer, conceded that memory loss about the crime alone would not be enough to stave off execution. “We recognize that it’s too easy for any defendant to say, ‘I don’t remember,'” Stevenson said. But Stevenson said Madison has shown a steady decline in his mental faculties following two strokes that also have left him confused about the seasons, month and day. “He can’t recite the alphabet past G,” he said. On the other side of the case, Alabama Deputy Attorney General Thomas Govan provided his own concession. “Yes, yes, if someone has vascular dementia or any other mental illness, if it precludes them from having a rational understanding of their punishment,” then the inmate can’t be executed, Govan said. Roberts said that the only point of dispute is whether Madison could be executed. That suggests that Roberts is willing to embrace the view the court should treat dementia the same way it treats insanity when considering whether a death sentence may be carried out. In such an outcome, a state court probably would be ordered to apply the high court’s ruling to Madison’s situation.